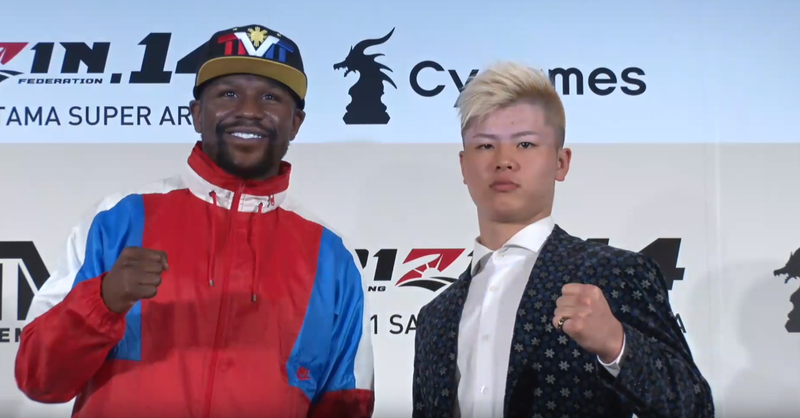 Floyd Mayweather has decided to face off with kickboxer/MMA fighter Tenshin Nasukawa on December 31st for Rizin’s annual New Year’s Eve event. 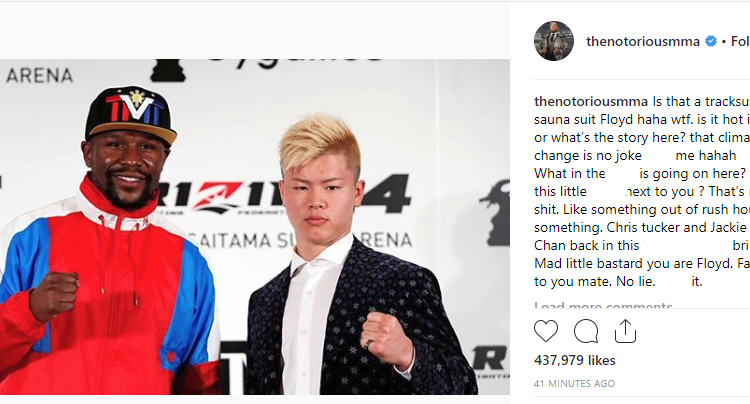 The move by Mayweather has shocked and confused many due to the lack of an established weight class or rules for the December faceoff, one of which being former Mayweather opponent/UFC star Conor McGregor, who posted his confusion to Instagram on Monday. 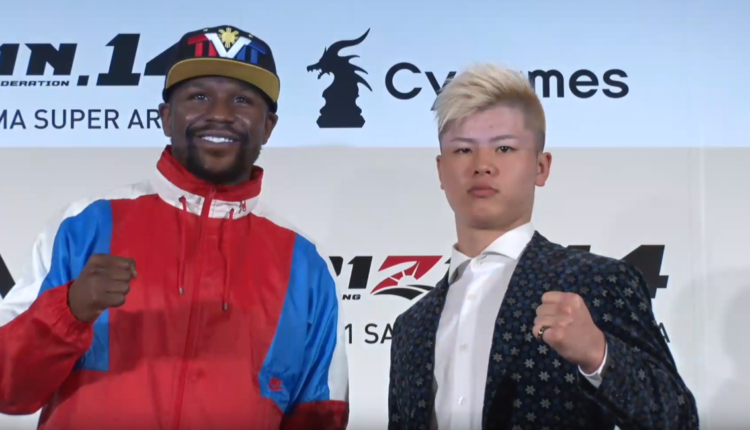 In response, Nasukawa took to his Twitter account to not only attempt to clear up confusion, but also claim he is out to avenge McGregor’s 2017 loss to Mayweather.